PORTLAND, Ore. – No. 1 Duke will face-off against Texas in the semi-finals of the PK80 Invitational tournament at the Moda Center in Oregon, on Friday. 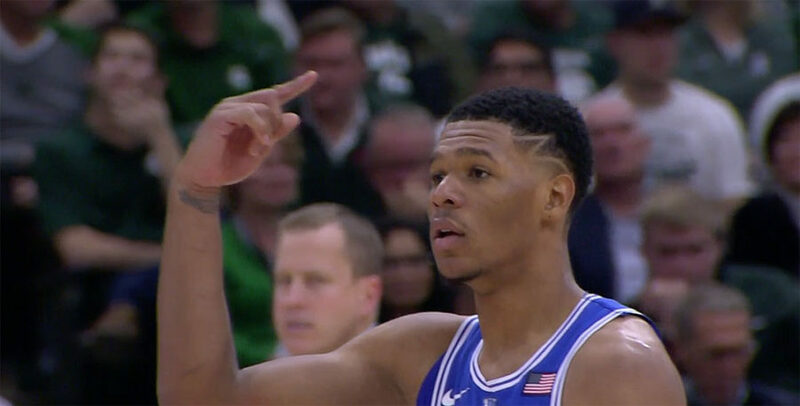 PORTLAND, Ore, Sporting Alert — Trevon Duval scored 22 points and Marvin Bagley grabbed an impressive double-double and No. 1 Duke endured a slow start to beat Portland State in the early round of the PK80 tournament on Thanksgiving Day. Top-ranked Duke returns to action on Monday night when it welcomes Furman at Cameron Indoor Stadium to begin the Phil Knight Invitational. 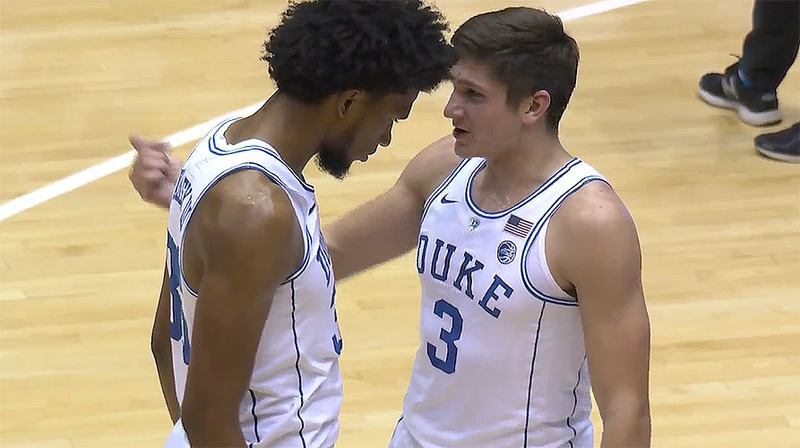 DURHAM, N.C. — Wendell Carter Jr. and Marvin Bagley III both had double-doubles and No. 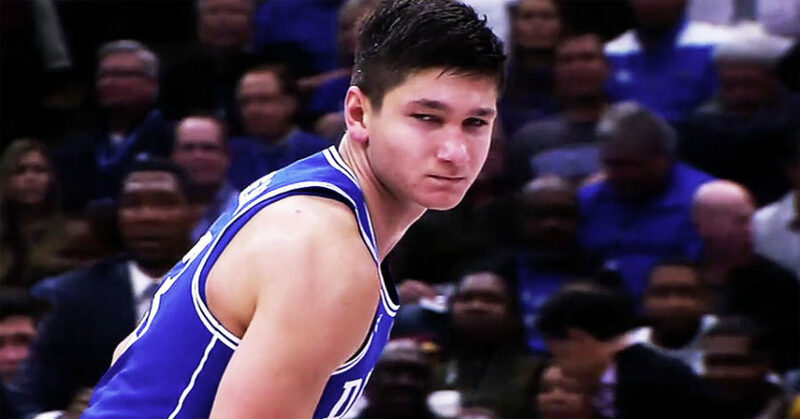 1 Duke beat Southern 78-61 on Friday night. DURHAM, NC, Sporting Alert – No. 1 Duke will look to maintain its undefeated start to the season when it hosts Southern at Cameron Indoor Stadium on Friday night. CHICAGO, Sporting Alert – No. 1 Duke and No. 2 Michigan State will meet in the State Farms Champions Classic on Tuesday night and you can stream the action from Chicago live. 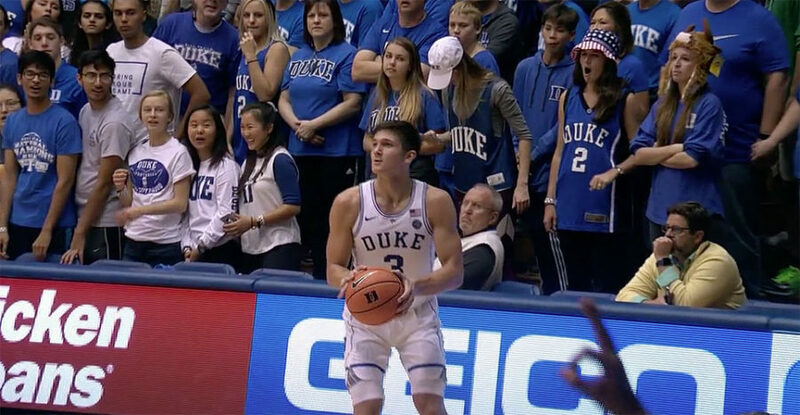 MIAMI, FL, Sporting Alert – As expected, Duke is No. 1 in the first regular-season poll, according to the last Associated Press Top 25 rankings on Monday. 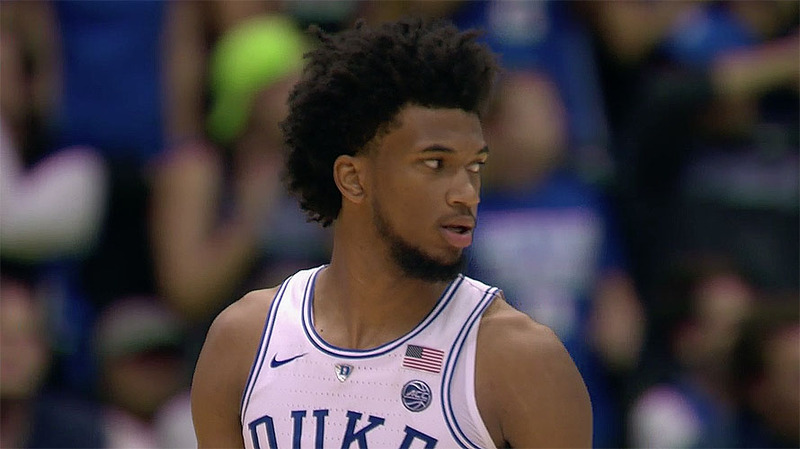 Freshman Marvin Bagley III had a double-double with 24 points and 10 rebounds as No. 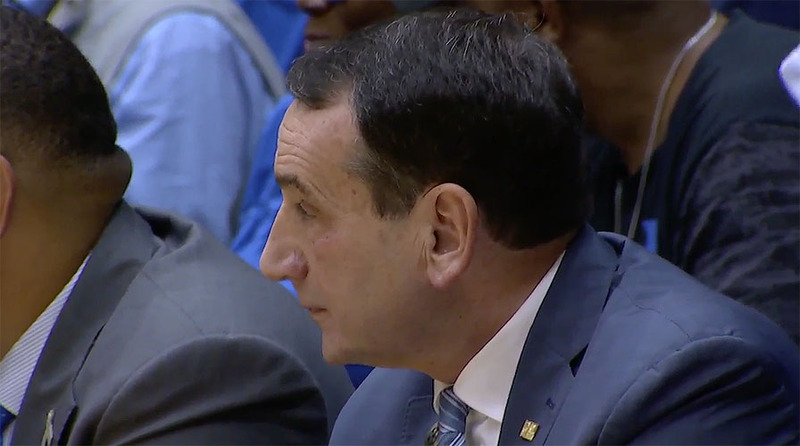 1 Duke beat Utah Valley 99-69 and coach Mike Krzyzewski became the first men’s Division I coach to win 1,000 games at one school. DURHAM, N.C, Sporting Alert – Four players scored in double figures and No. 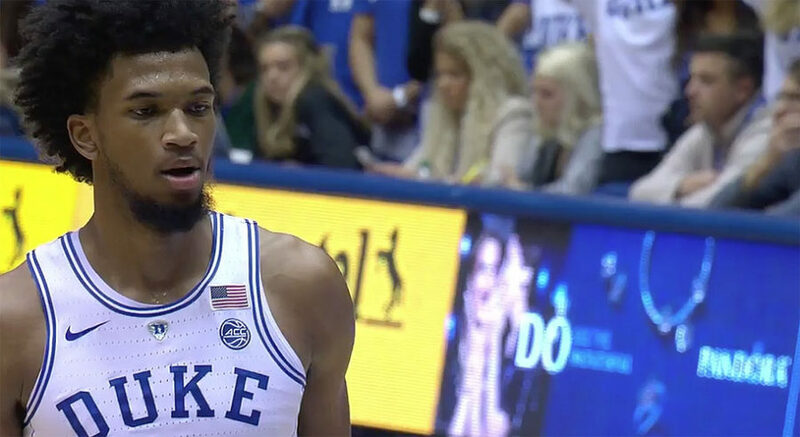 1 Duke blew past Bowie State 116-53 at Cameron Indoor Stadium in its final exhibition game before the start of the regular season. 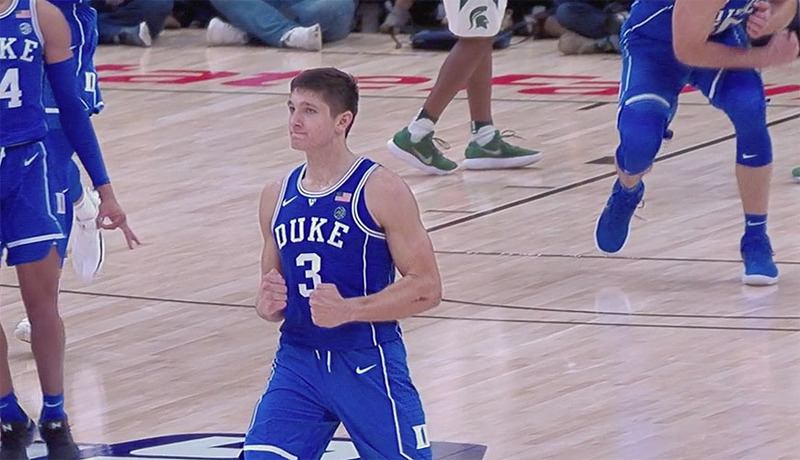 Grayson Allen scored 23 points and led four Duke players in double-digit scoring and the Blue Devils eased to a comfortable 93-60 victory over Division II national champion Northwest Missouri State in an exhibition game on Friday night.